Empire Fencing has mission in proving the customers with the best quality products that they can buy with affordable price. The company specializes in offering the excellent service and professional performance. 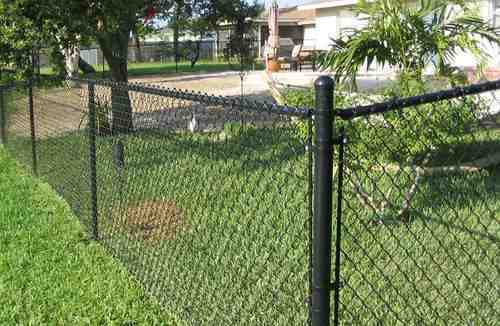 They do not only provide the fencing products but also they customize in giving the installation service, builders, and suppliers. The all parts of their business are an important that support their mission as great as possible. Getting customers’ trust is a main goal for this company so that they always give the best service for customers. 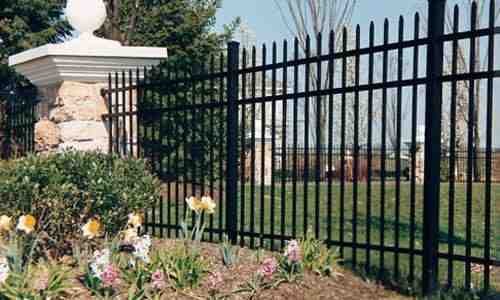 They provide the fencing products with a variety of styles including Ameristar, FenceTrac, Round Rail, Chain link and wood. 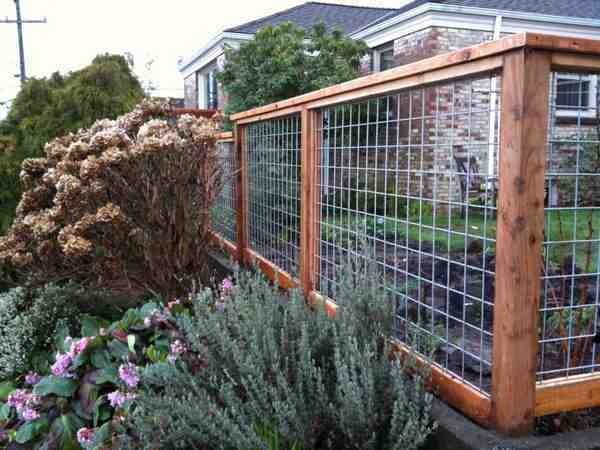 With the many models on offer make it easy for customers to choose the type of fence as they want. 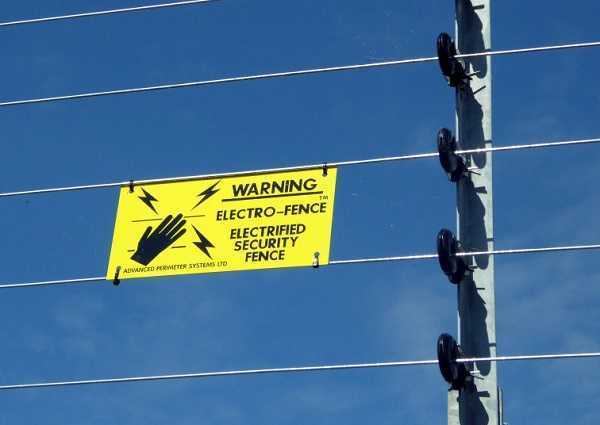 Well, if you desire in getting their products and services, you can contact them in Empire Fence Co. 22 North Gernett Road, Tulsa, OK 74116, info@empirefence.net, Tel: 918.437.1671, Fax: 918.437.8636. Of course, every company favors themselves with its best products to obtain the customers trust. Thus, they are competing to produce the excellent products as the customer needs and market share. 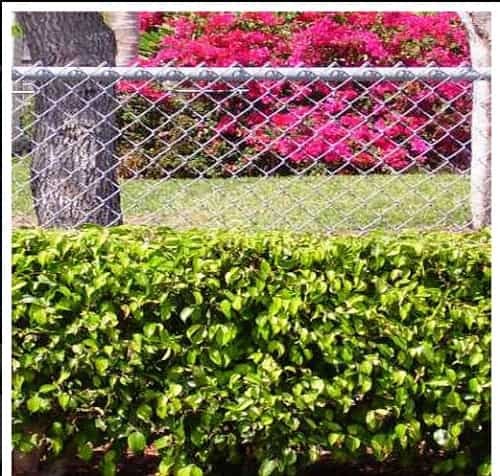 To know about the empire fence products, we explain about some offered fence models that may be your opt in choosing the fence. 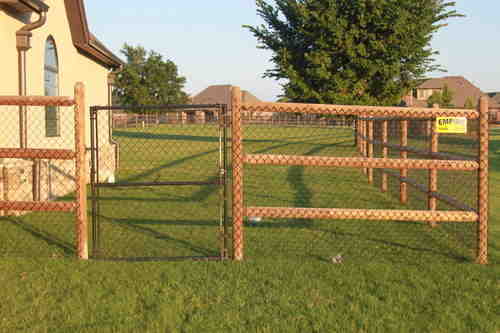 The first product of Empire fence is Ameristar that becomes a featured product. The Ameristar constructs the ornamental gates and iron fence. The Ameristar comes with attractive design and model. 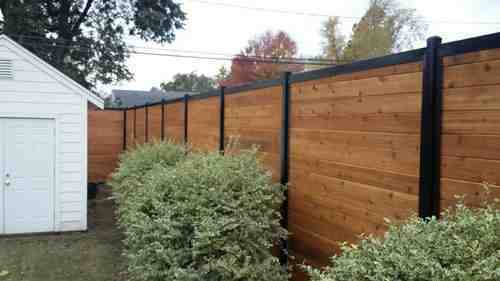 This kind of fence does not need in maintaining and coating because it is completed by the great materials. 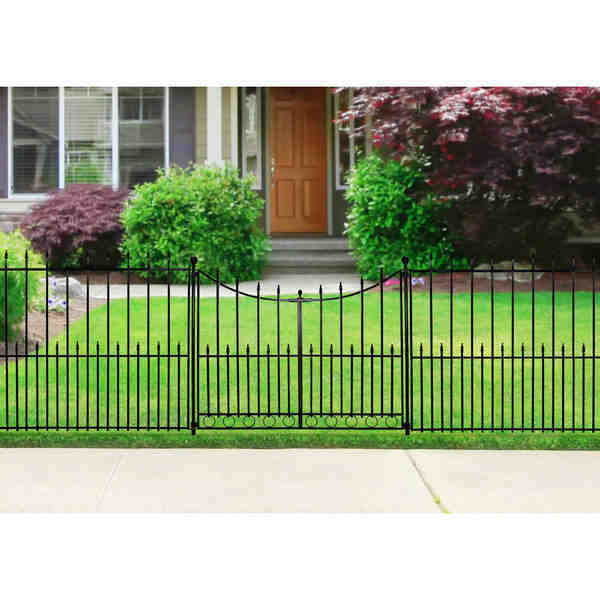 With these advantages, it can satisfies the customers to get high quality fence with an affordable price. 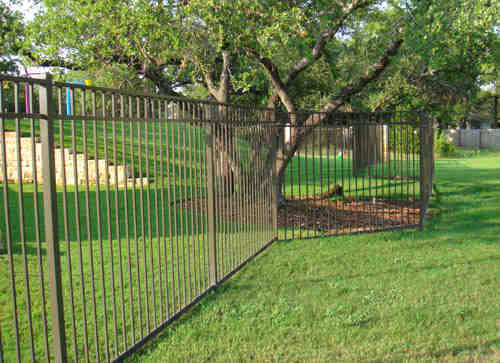 FenceTrac comes with security system that can secure the privacy panel. The fence is completed with the choice of material and colors that really you want. 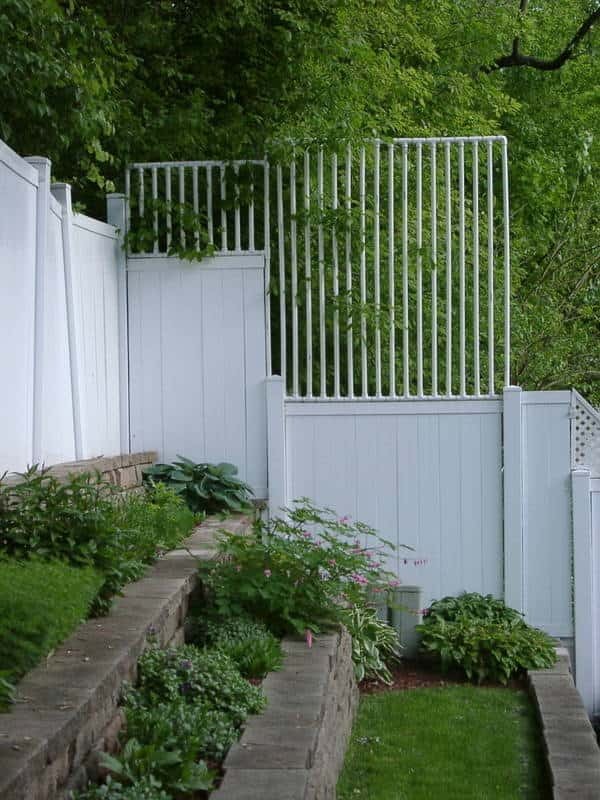 If you are installing this fence, actually, you can get the aesthetic value. It is because the fence can adapt the slope and any grade that sight the same for both side so that reducing unsightly attachment points. 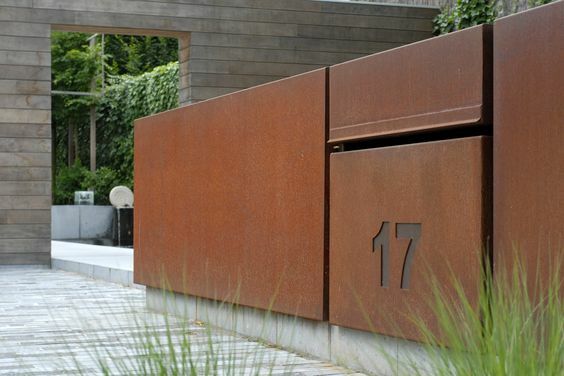 With the great design, it can avoid resists exposure and warping for the fencing elements with minimal maintaining. If you are interested on natural and unique appearance, the round rail is great idea for you. The wooden round rail comes with beautiful and classic performance. For installing this fence, it just provides in 2 and 3 rail versions that you can choose as you need. 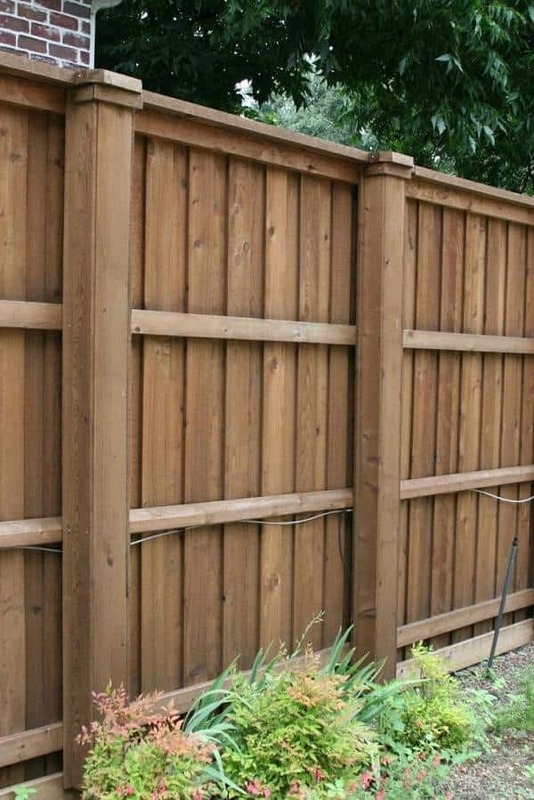 This kind of fence is well-known for its durability and strength. 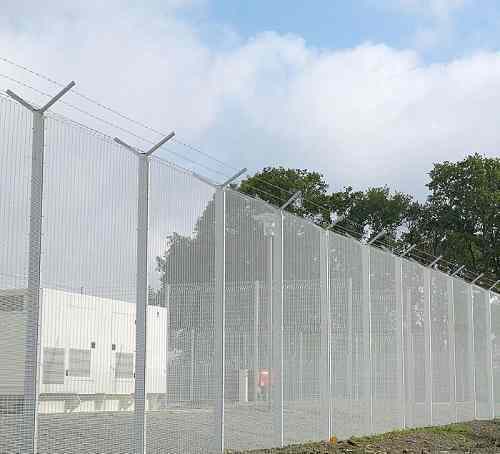 For you who want to get the economical cost, maybe this fence becomes the great choice. The fence also complete with coating and a variety of weights to match your needs. The last Empire material is wood that appears with the naturalness for fencing model. 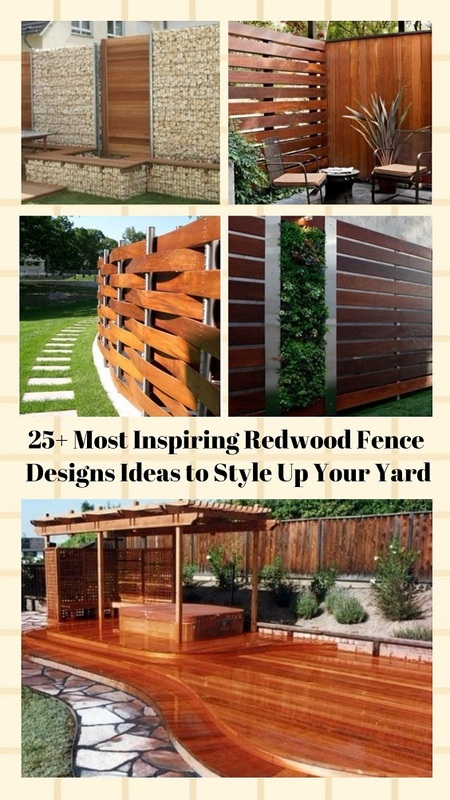 Although, coming with wooden fence, it does not prevent you in choosing a variety of styles that fit for your home. 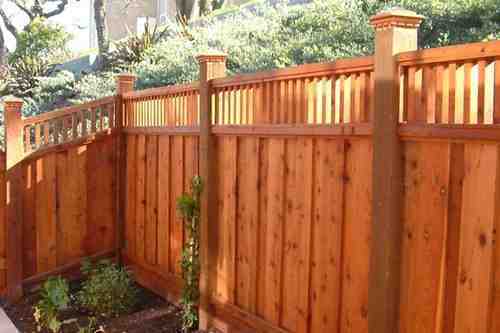 Privacy wood fence offers the high security in protecting your home property.